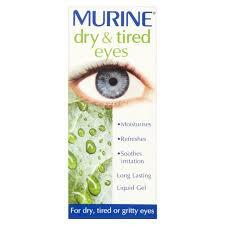 Optrex Itchy Eye Drops are made with purified water and natural plant extracts, which are used to treat itchy eyes. 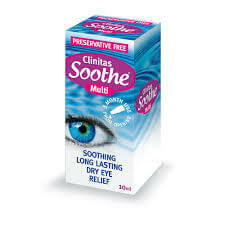 The drops gently cleanse the surface of the eye to wash out pollen and other allergenic particles away. 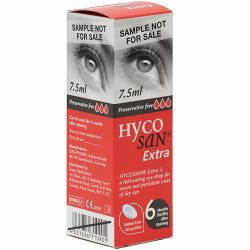 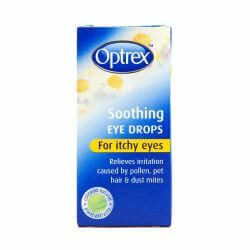 Optrex Itchy Eye Drops can be purchased from OxfordPharmacyOnline.